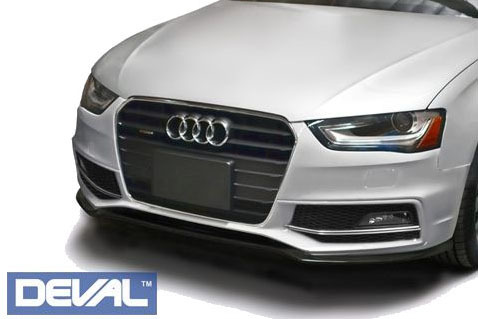 Designed and manufactured to improve performance and everyday drivability, DEVAL aerodynamics offers integration between style and performance. 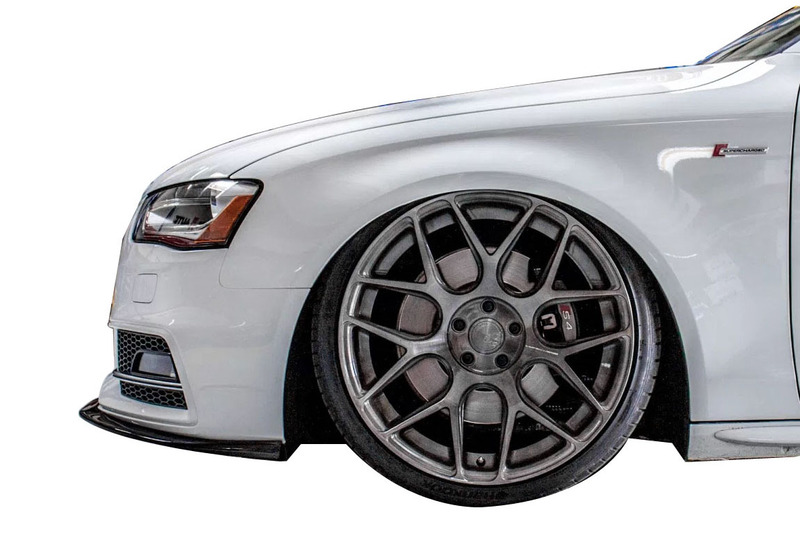 Proven on the race track, DEVAL body kits are trusted by professionals to improve airflow & handling on their race car. 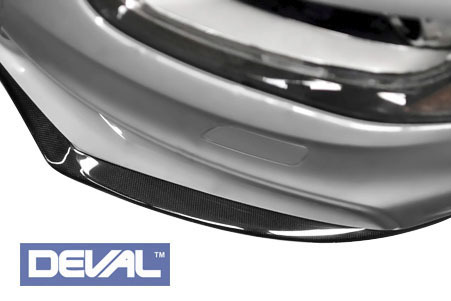 Each DEVAL product is made with the optimal material to utilize its specific advantages - making it comfortable on the track or on the streets. 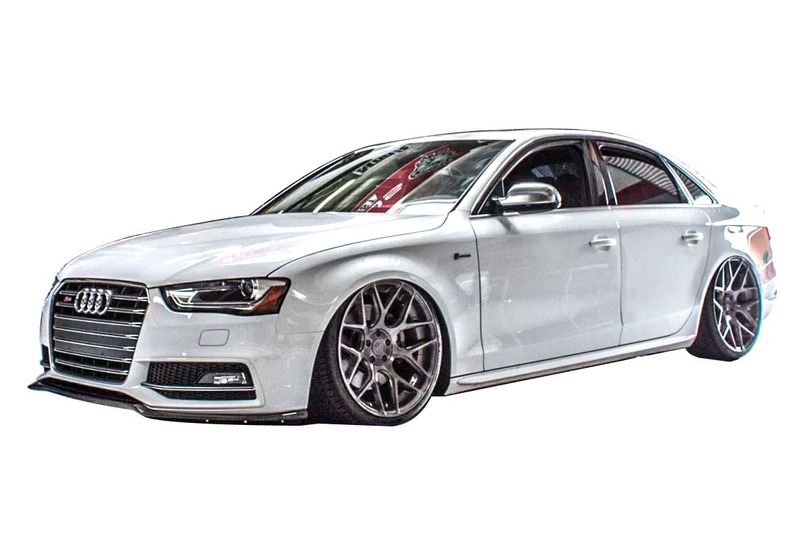 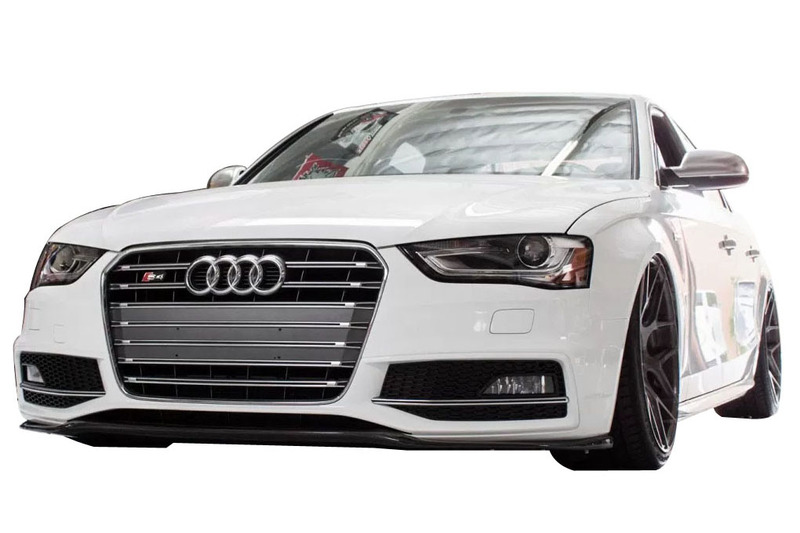 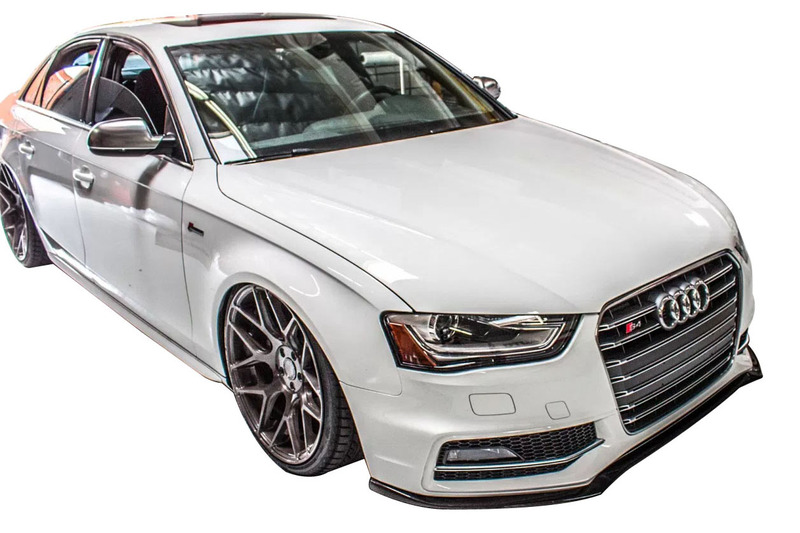 DEVAL's B8.5 S4 carbon fiber front lip spoiler incorporates an ultra sleek aerodynamic design that delivers a distinguishable sporty aggressiveness to the vehicle's front end while complimenting Audi's luxury elegance. 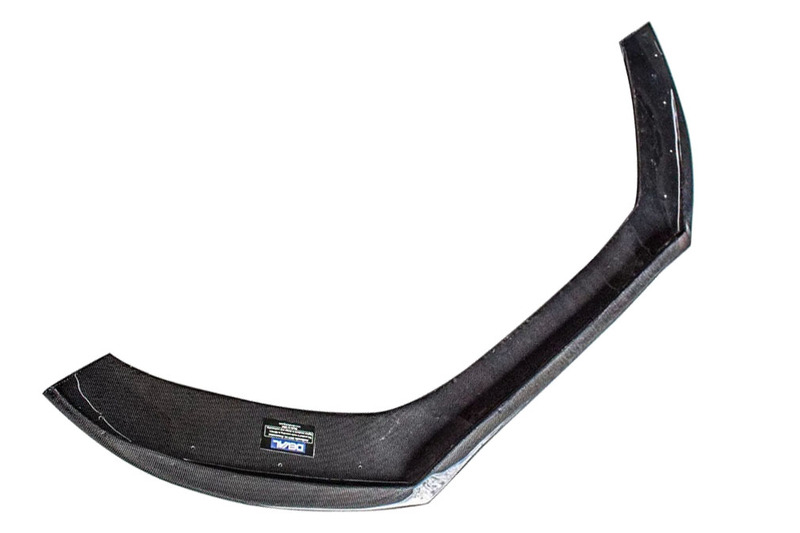 Advanced one piece design & construction allows the DEVAL front lip to fully replace the factory center splitter to achieve a smooth uniform look without unwanted seams. 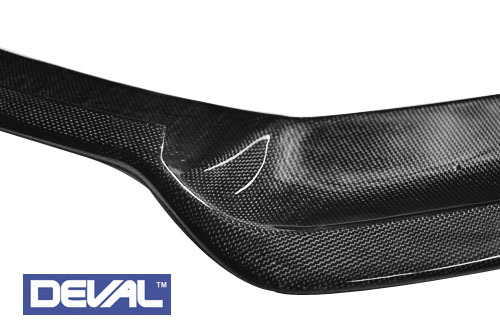 DEVAL's multi layer carbon fiber construction keeps the product light weight while increasing its strength & durability. 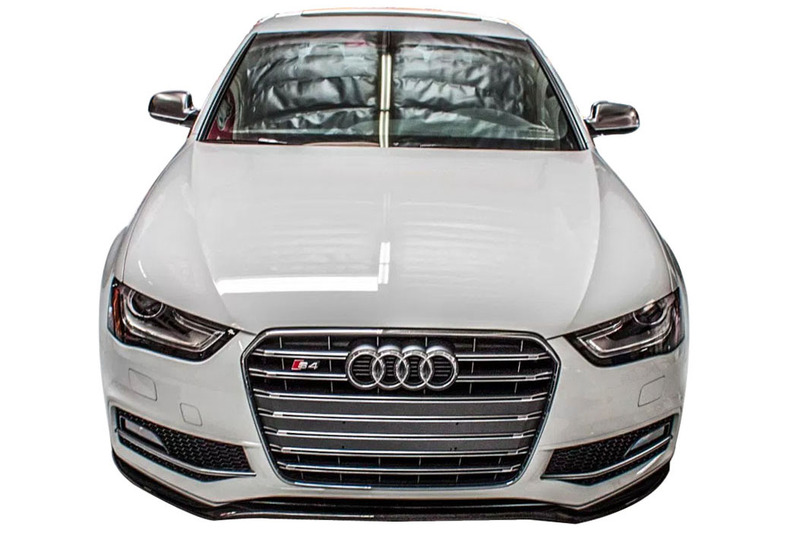 Includes installation hardware & instruction guide.